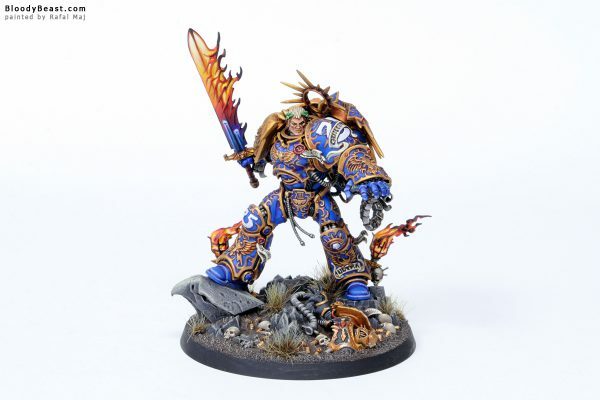 Roboute Guilliman the Primarch of the Ultramarines, Lord of Ultramar. This model was really great fun to paint! Amazing mini! Hope to paint it again several times.